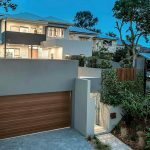 It’s a fine balance between investing in quality materials, protecting the structure of your home and adding to the kerbside appeal all at the same time. But there is a solution that ticks all the boxes: external wall cladding. Are you looking for a new way to beautify the exterior of your home but don’t want to overcapitalise? As a homeowner, it can be tough to choose between the range of home renovation options available, and how to understand what to spend money on and where it’s ok to be frugal. 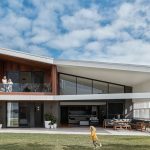 Not just an aesthetic solution, exterior cladding protects your home from the elements, ensuring a facade that not only looks great but functions well into the future. Plus, when you do something to transform the outside of your home, you instantly add to the street appeal which can work to drive up the value of your property. Not bad for one investment! 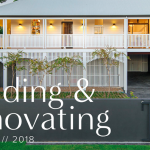 Abbey Thermalboards has been offering Queensland homeowners a range of cladding solutions, with classic and decorative styles and colours available, for over 35 years. 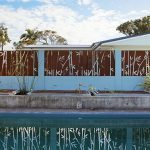 They tell us that, while exterior cladding for homes typically follows a set formula of vertical or horizontal plank designs, in some cases, you can buck the trend altogether and choose a cladding style that’s completely unique – whether in terms of the materials used or the design that you choose for your home. 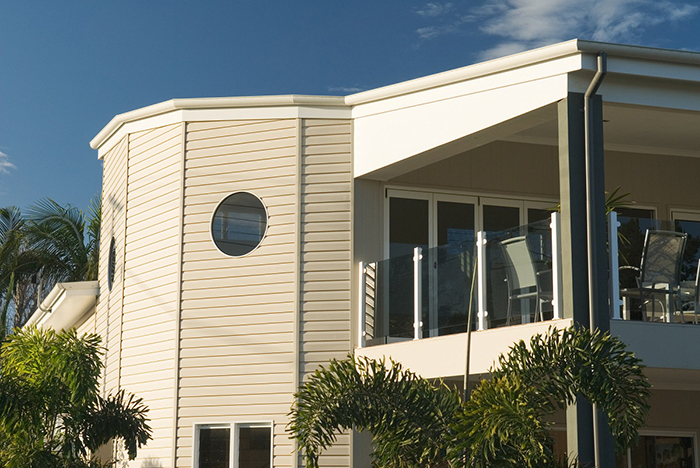 Aluminum cladding is a great option when it comes to the warm and stormy Australian weather. 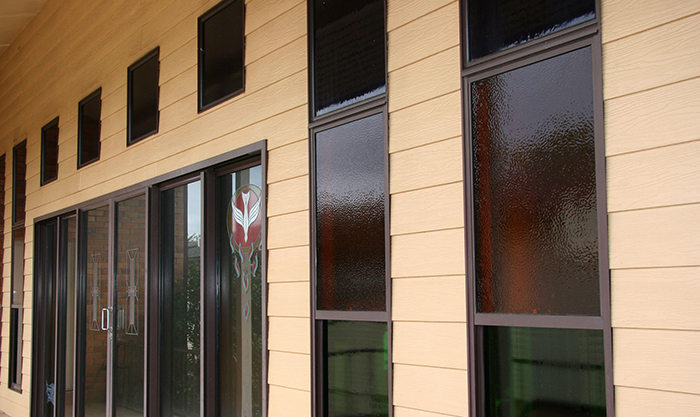 In fact, out of all of the different types of external cladding available, aluminum is one of the most waterproof. Another great benefit of aluminum cladding is that it’s 100% recyclable. It’s vital in today’s day and age that we are taking care of the environment, and you will enjoy the feeling of knowing that you are investing in a sustainable option for your home. Worried about the colour choice? You needn’t be. 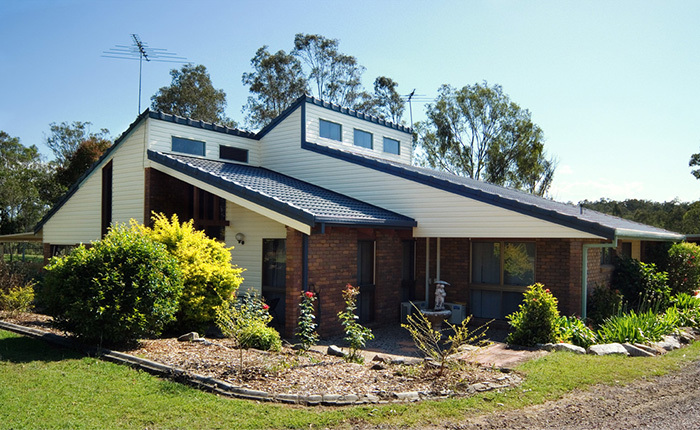 Aluminum cladding, like the range seen at Abbey Thermalboards, can be available in a superb range of colours to suit the Australian landscape and your design needs. These aluminum panels are also very versatile, giving you the opportunity to fold, bend or roll it into shapes as needed – which means you can use your exterior cladding to create a stunning design piece or a classic installation. It’s up to you!